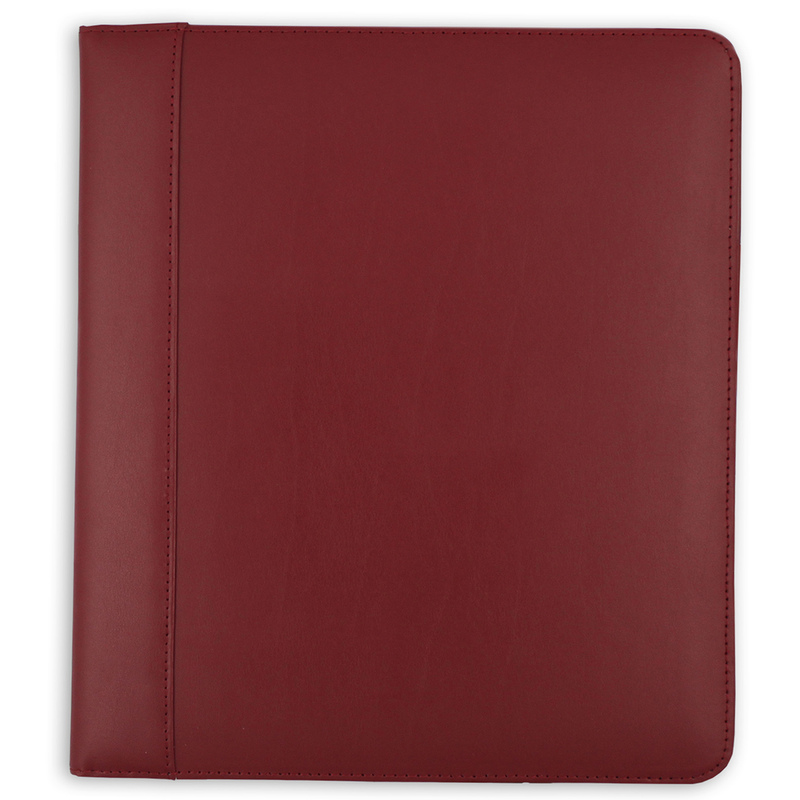 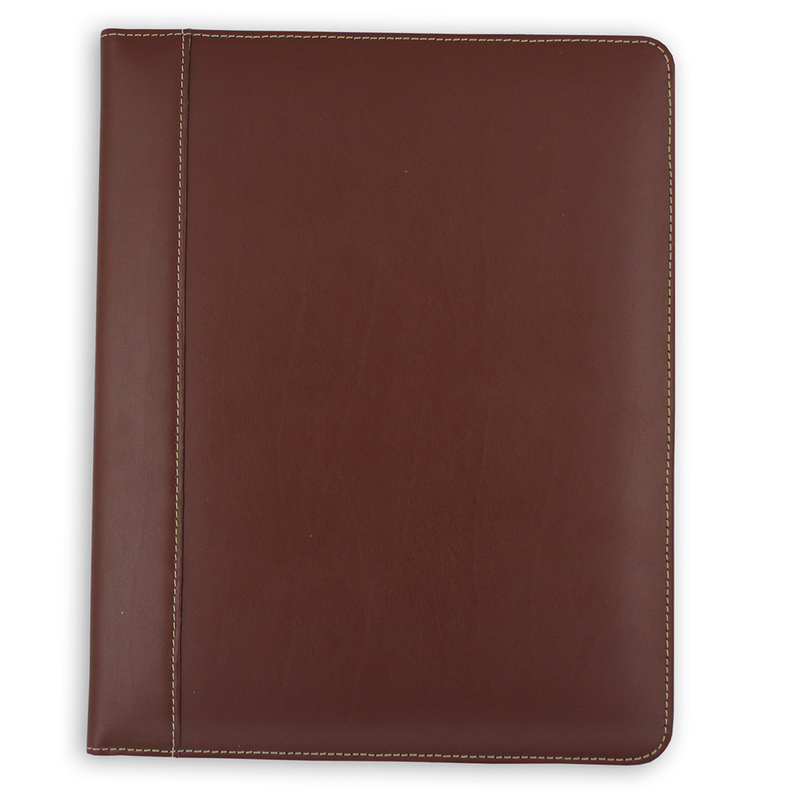 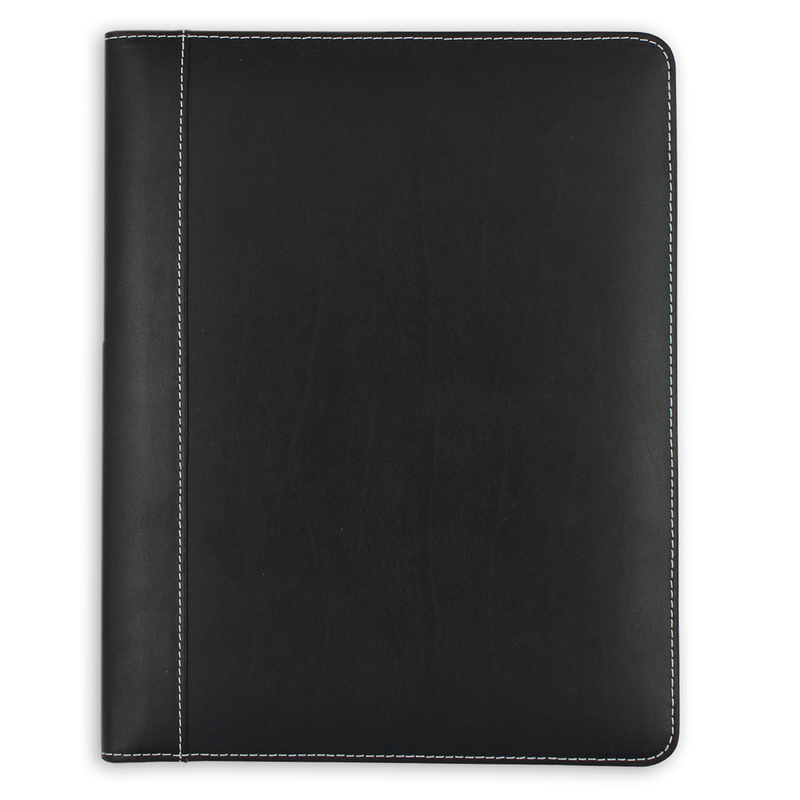 Truly upscale and professional...This contrasting stitched and padded leather folder is one of our most popular items. 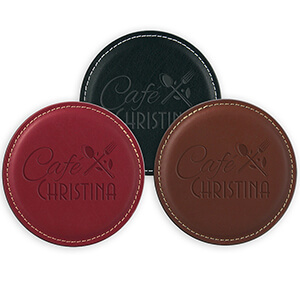 This is a complimentary promotional piece to our 8056/8058 Vintage Leather Coasters and the 8076 Vintage Leather Luggage Tag. 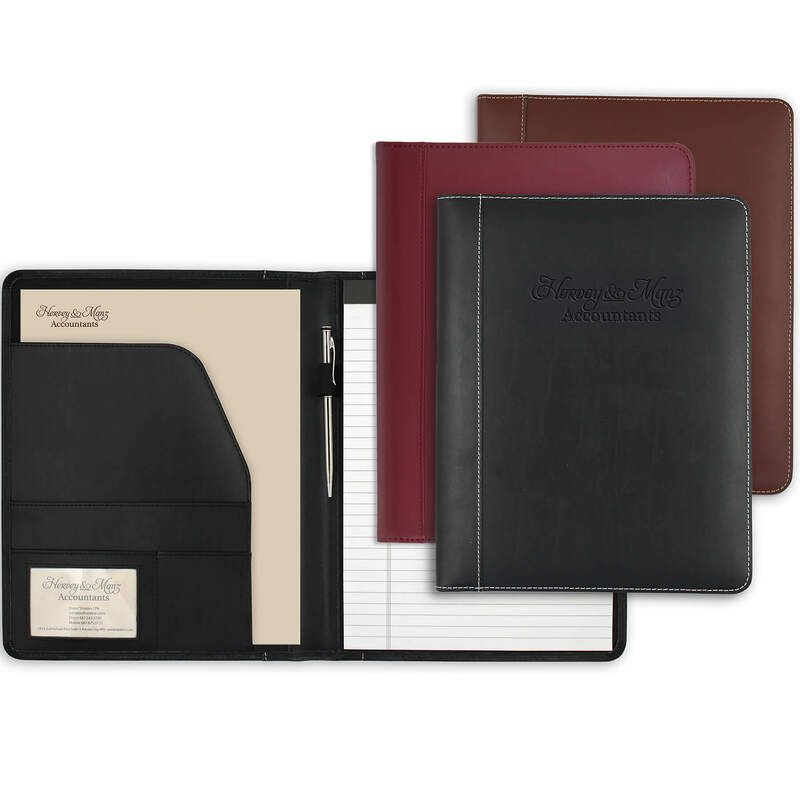 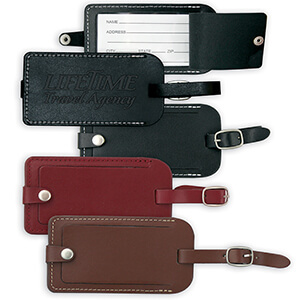 Comes with interior pockets of various sizes to fit any need such as business cards, pamphlets, letterhead and more!